The Nintendo 3DS was the first portable console that offered 3D viewing without glasses. 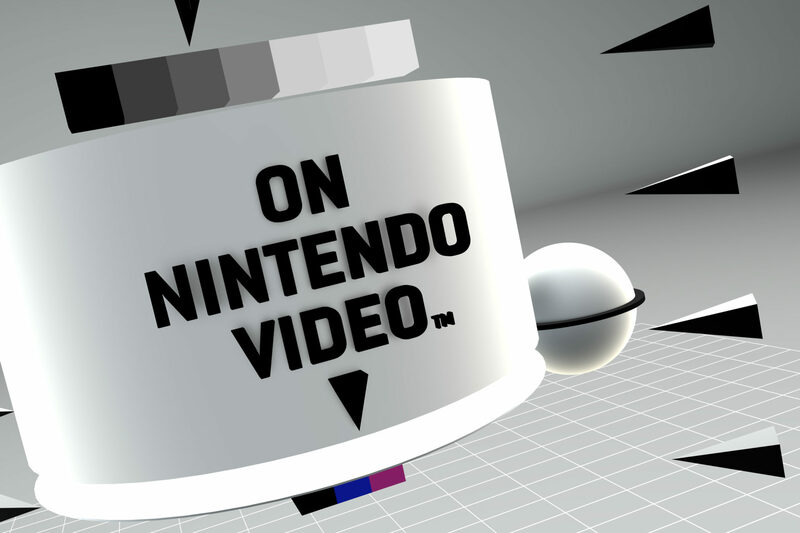 In addition to gaming, the 3DS had its own channel with 3D-only content. We designed the look and feel of the channel.